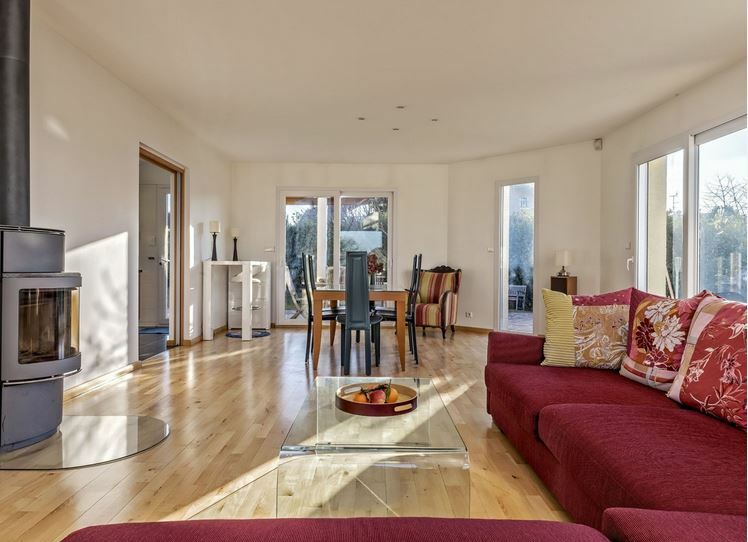 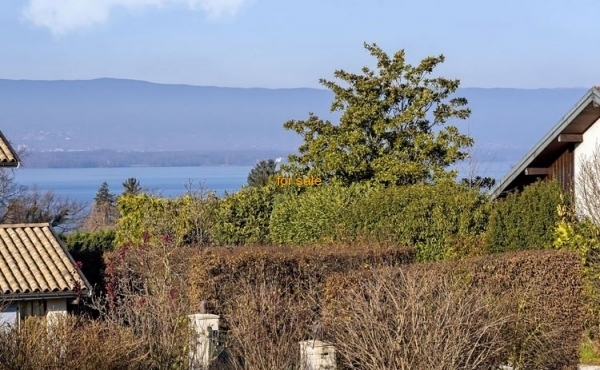 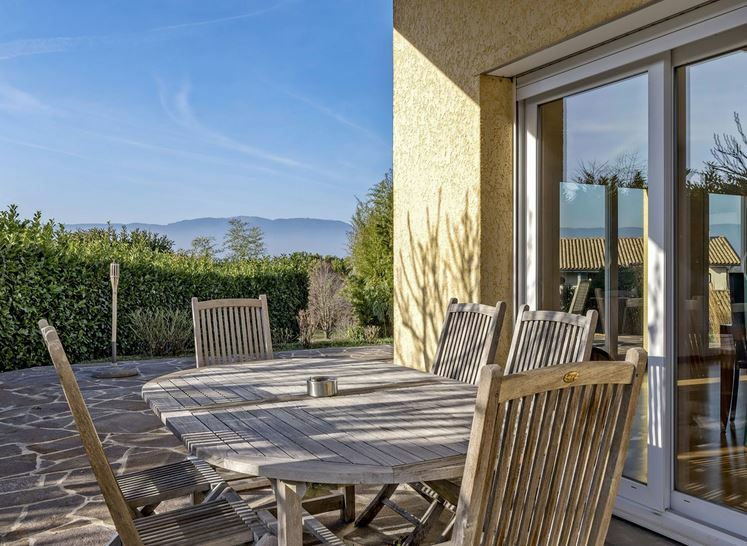 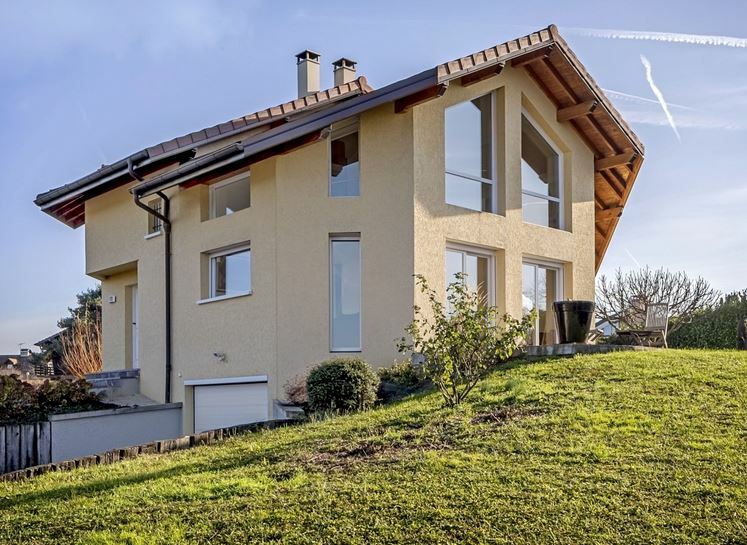 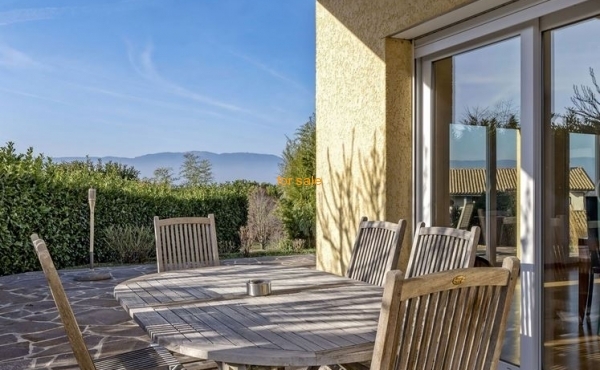 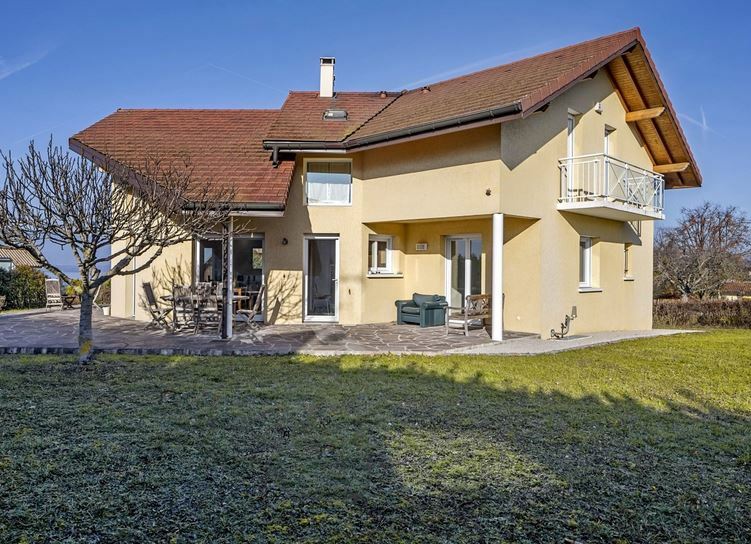 Modern Spacious 4 Bedroom Villa with Lovely Lake Geneva Views. 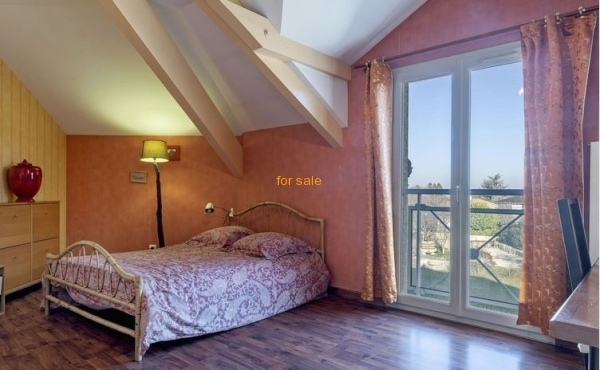 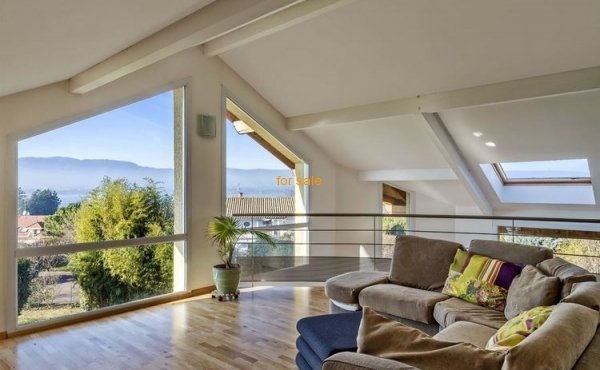 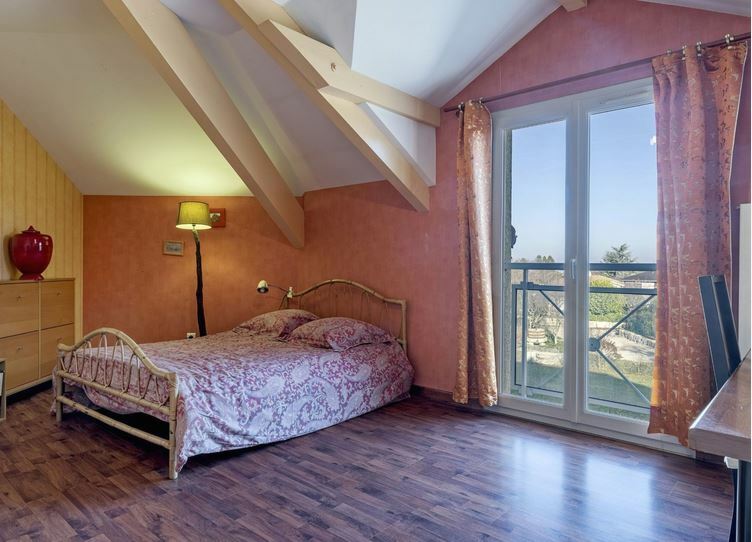 Contemporary Architectural Designed Villa with beautiful mezzanine overlooking the lake. 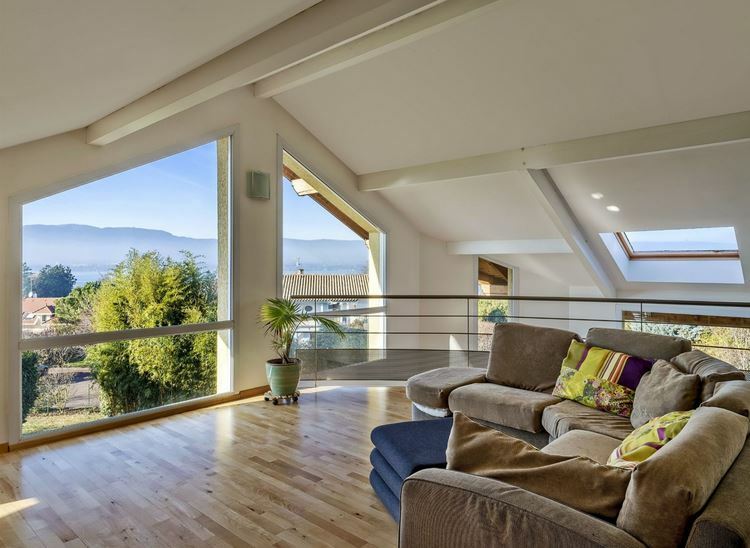 With a light and luminous interior omnipresent thanks to the numerous bay windows. 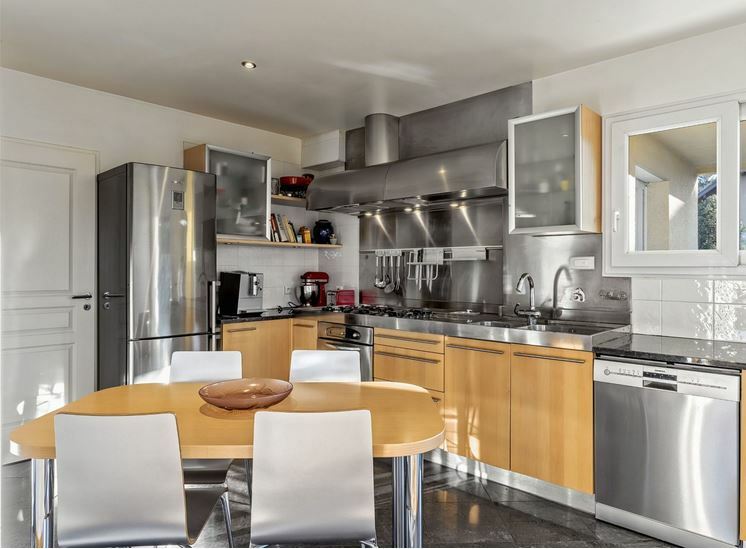 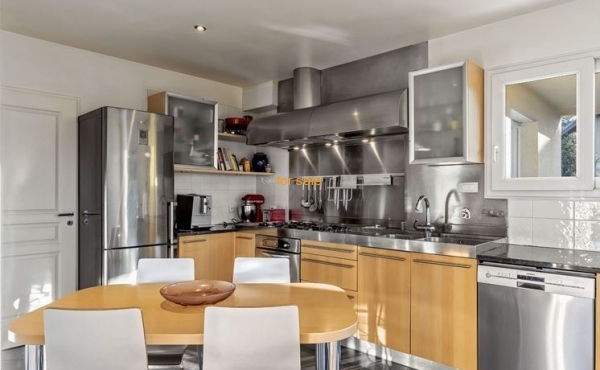 Large of 42 m2 lounge, fully equipped kitchen, Additional upper floor mezzanine lounge. 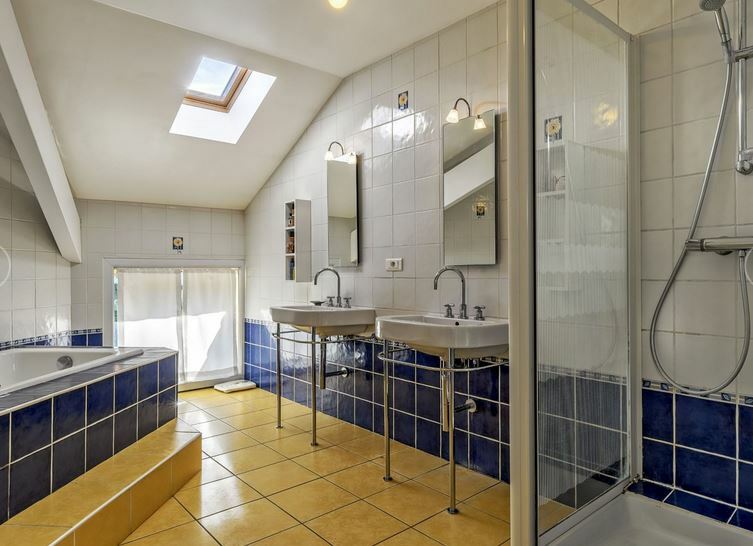 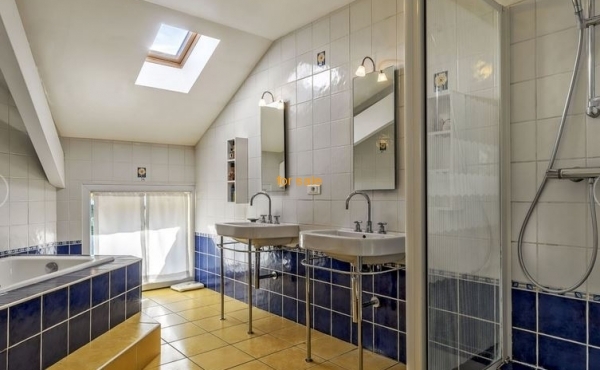 Four (4) double rooms one with dressing, 2 bathrooms. 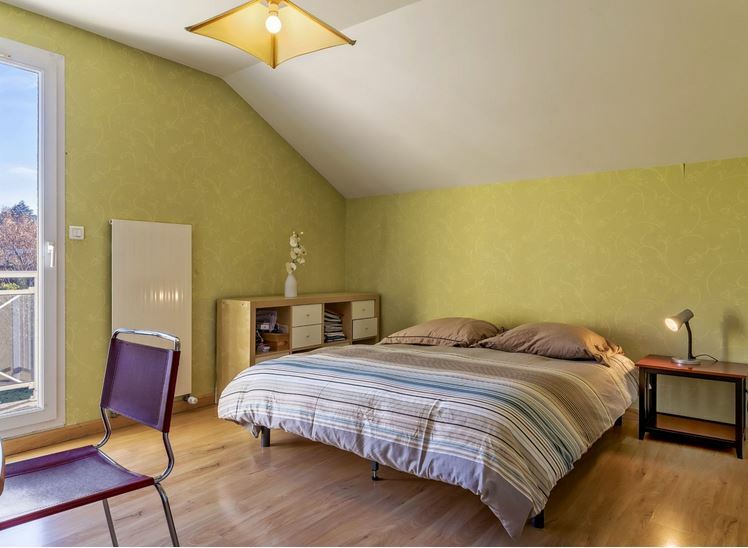 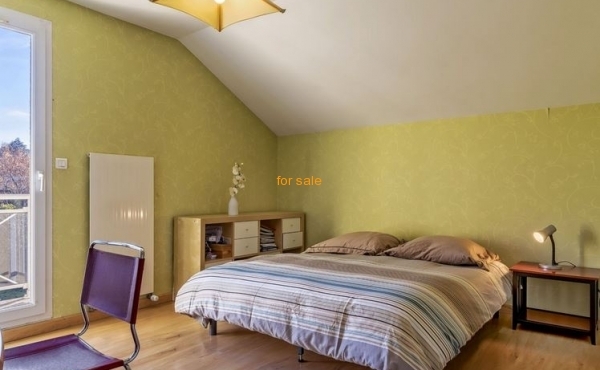 Spacious basement with extensive garage, utility room, storage area, wine cellar. 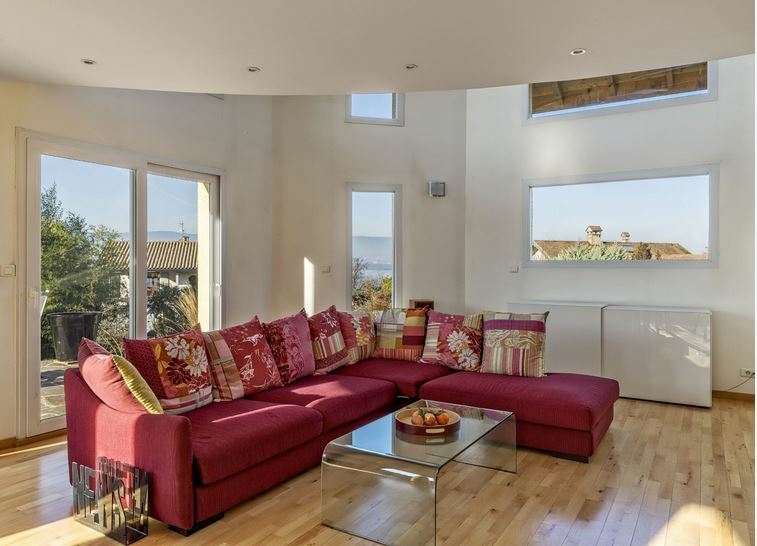 Look at our new 360 degree Walk Thru - It's almost as good as a visit. 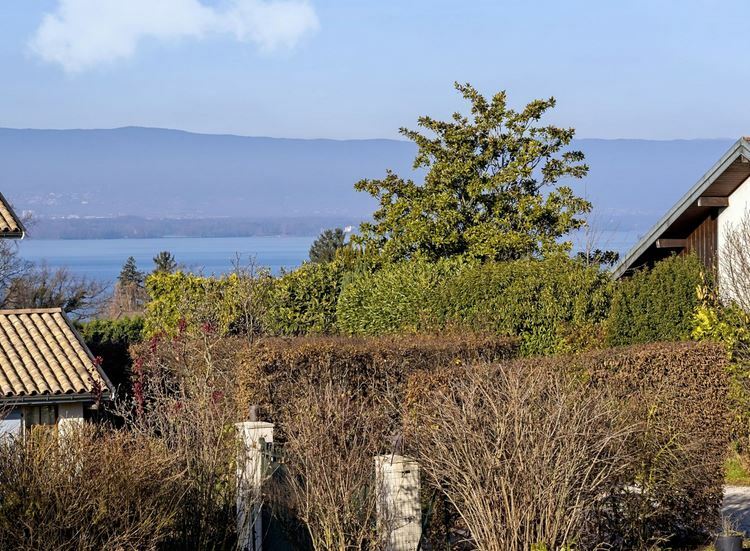 Request more details about property EV1-453-PEO, Modern Spacious 4 Bedroom Villa with Lovely Lake Geneva Views.